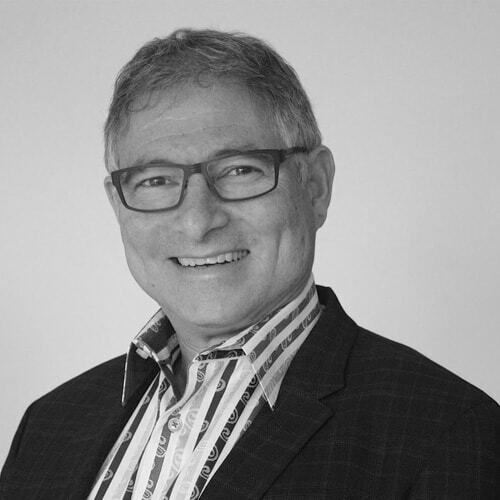 Greg Bandler is a Roundtable mentor and a proven business leader with expertise in financial, software and retail verticals including general management, sales, marketing and communications. Greg is passionate about helping others achieve their potential. Known for his direct, yet supportive, style, Greg gets his energy from watching others succeed. He is an avid skier, snowboarder, hiker, all of which he enjoys doing with his wife and two children.